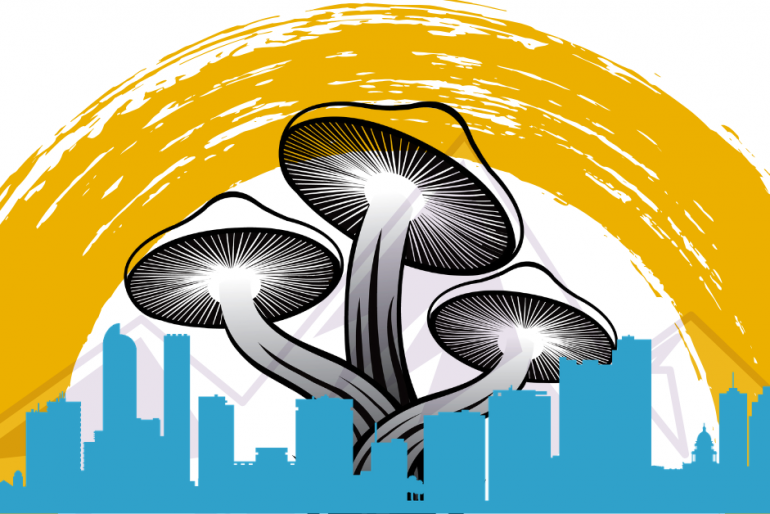 On May 7th of this year the City of Denver will be voting to decriminalize personal use and possession of psilocybin mushrooms. 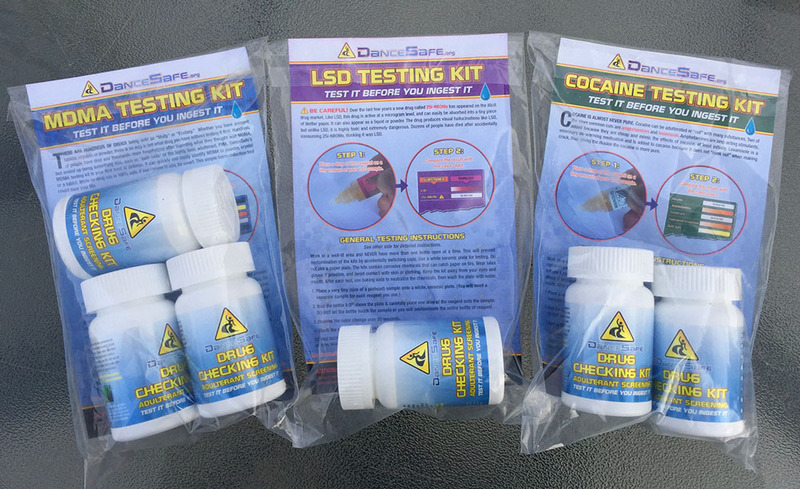 As a harm reduction non-profit, DanceSafe fully supports any and all efforts to reduce or remove the criminal penalties associated with substance use. Although we feel that prohibition as a system should be deconstructed for all drugs, we also recognize the importance of incremental change. In 2001, Portugal radically restructured their entire drug policy, in effect removing the criminal penalties for personal possession of all drugs. Since the country decriminalized all drugs, they have seen dramatic drops in overdoses, HIV infection, and drug-related crime. Other countries which have removed the criminal penalties for possession, or even prescribe heroin to users, have seen similar results. In fact, the more the issue is examined, the more clear it becomes that many of the problems we associate with ‘drug use’, are actually problems created or exacerbated by drug prohibition. The law should never make substance use more dangerous, but that is precisely what criminal penalties for drug use does. When it comes to substances such as psilocybin, which is intrinsically far safer than legal intoxicants like alcohol and tobacco, and which has been used by humans for far longer than the state or law itself has existed, statutes banning possession are simply absurd. 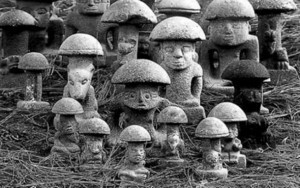 The fact that mushrooms are by far the safest ‘recreational’ drug is backed up by decades of data, with more proof of this emerging all the time. In 2017, for instance, the Global Drug Survey found that psilocybin mushrooms were associated with less problematic use than even cannabis. 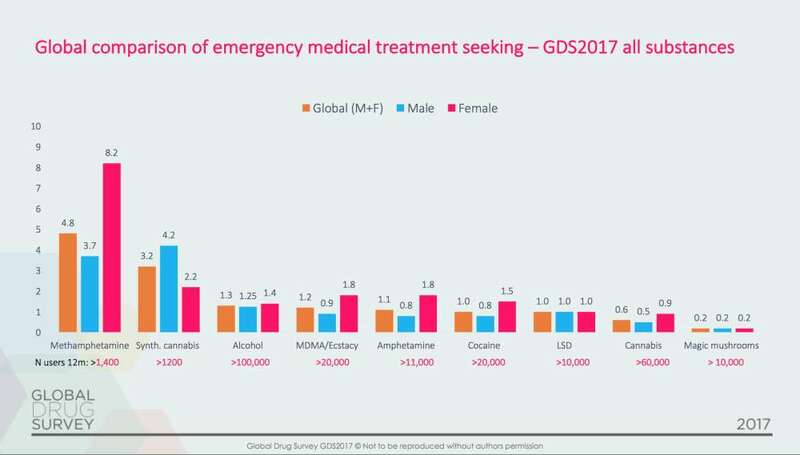 The figures above the bars are percentages, from the Global Drug Survey 2017. The evidence for the medicinal benefits of psilocybin is also incredibly strong. A study published in 2017 in the Journal of Psychopharmacology shows that people who use psychedelics—including psilocybin—as well as opioids—were less likely to have problems with abuse or dependence than people who use opioids alone. There is also emerging evidence that using mushrooms, in conjunction with therapy, could be transformative for treatment-resistant depression. 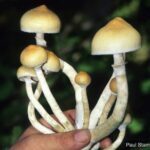 With all of the available evidence showing the low potential for abuse and the incredible medicinal benefits, there is simply no reason for psilocybin not to be the next drug to be decriminalized. Hopefully, the data will prevail, and prohibition as a system of control itself will end someday, with a drug policy governed by reason and evidence, and not by ancient fears and prejudice. DanceSafe is happy to fully endorse the Denver Decriminalization ballot initiative, and we’re excited to see this pass.